The Latin Mass Society of England and Wales (LMS) promotes and supports celebration of the traditional rites of the Roman Catholic Church in Latin. The LMS provides training both for altar servers and for clergy in the celebration of Holy Mass and other services in the Extraordinary (or "Tridentine") Form, and for singing of those services in Gregorian Chant. It also organizes pilgrimages and even runs excellent courses on liturgical Latin for those who wish to brush up their understanding of the Mass texts. The local representative of the Latin Mass Society for Little Malvern is Alastair Tocher (01684 - 893 332). 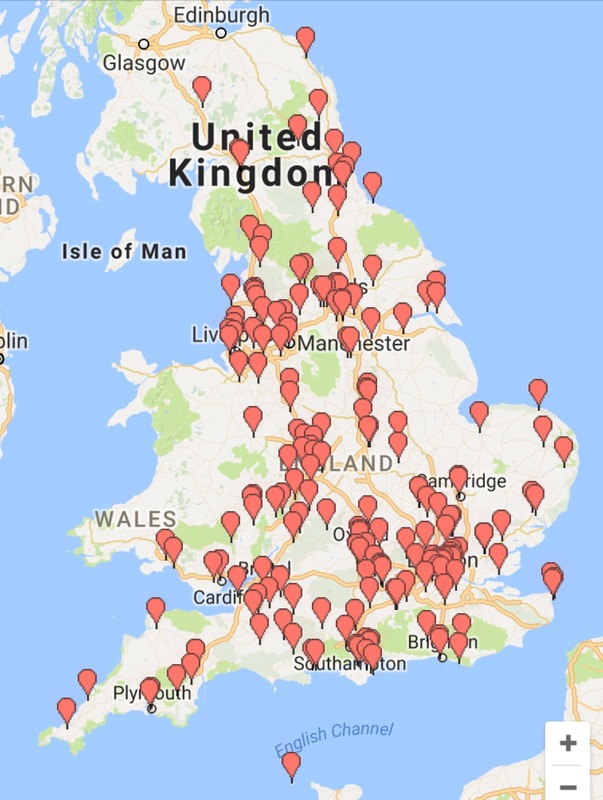 Times and locations of Masses in the Extraordinary Form elsewhere in England and Wales can be found on the Latin Mass Society's website.